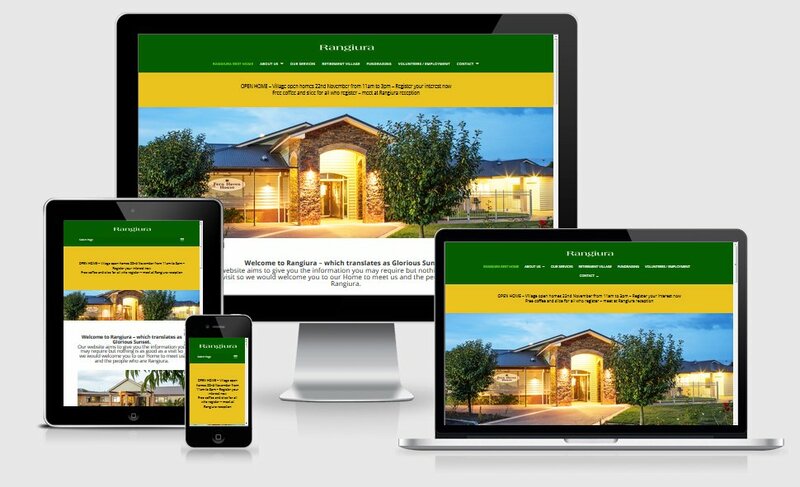 Rangiura Rest home is a Putaruru based rest home that needed a new and updated website to showcase their rest home and villages. I revamped their old website, gave them a new content managed platform and an upgraded look. I also provided them with a few new key photos of their premises.